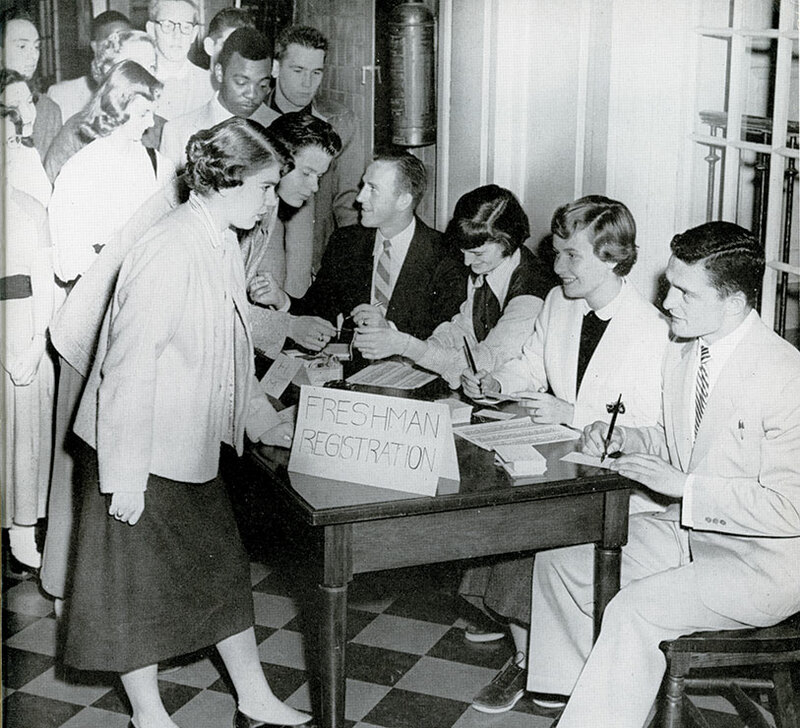 From camping out, to calling in, to connecting online, the way students register for classes has changed a lot through the years. One thing that hasn’t changed is the way students scour the course listings to find their favorite professor to register for whichever course he or she is teaching that semester. We want to know who that professor was for you. 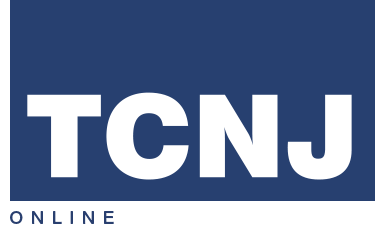 Send your story (no more than 200 words, please) along with any photos or artifacts you have to magazine@tcnj.edu or to The Editor, TCNJ Magazine, Office of Communications, Marketing, and Brand Management, PO Box 7718, Ewing, NJ 08628-0718.